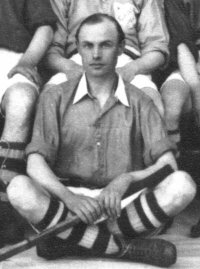 Former 1st XI captain and member of the Senior League Champions squad of 1923-24. Also represented Ireland. All information contained within the Member pages has been provided by the Club members themselves and does not constitute the opinion of East Antrim Hockey Club.